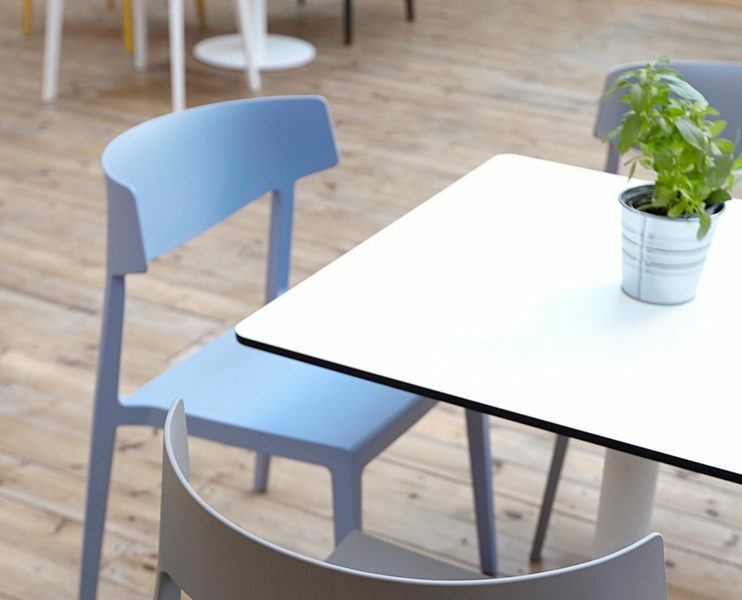 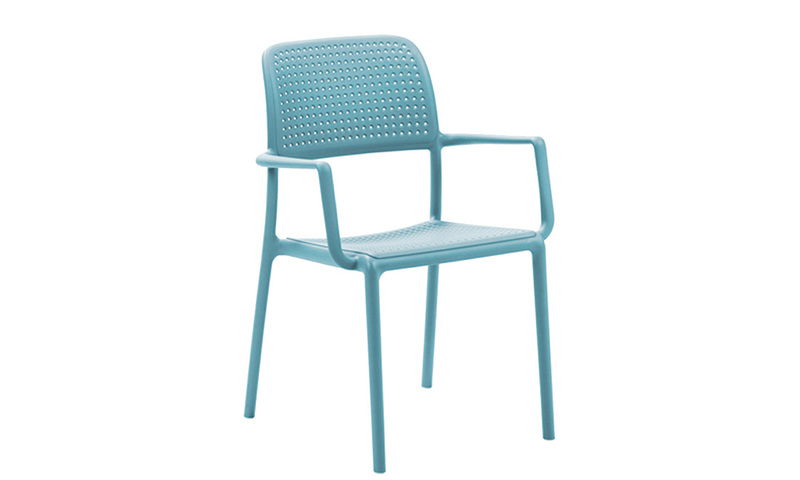 The Bora Chair is sleek and contemporary in design and features a matt finish, recyclable resin body and frame. 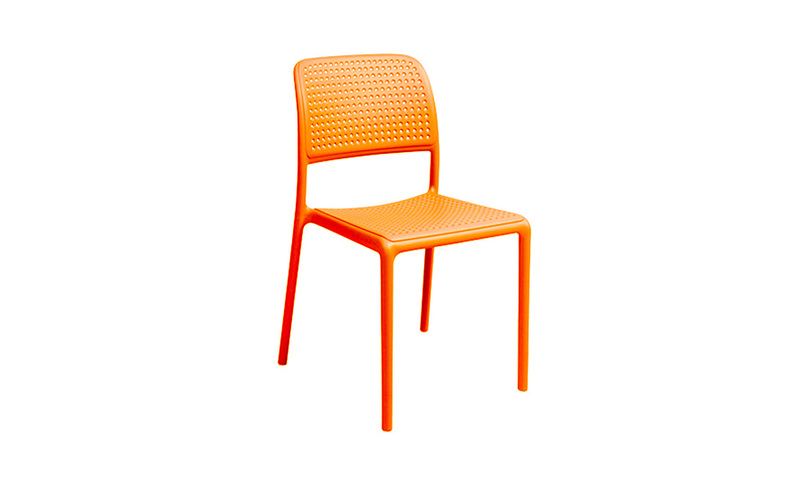 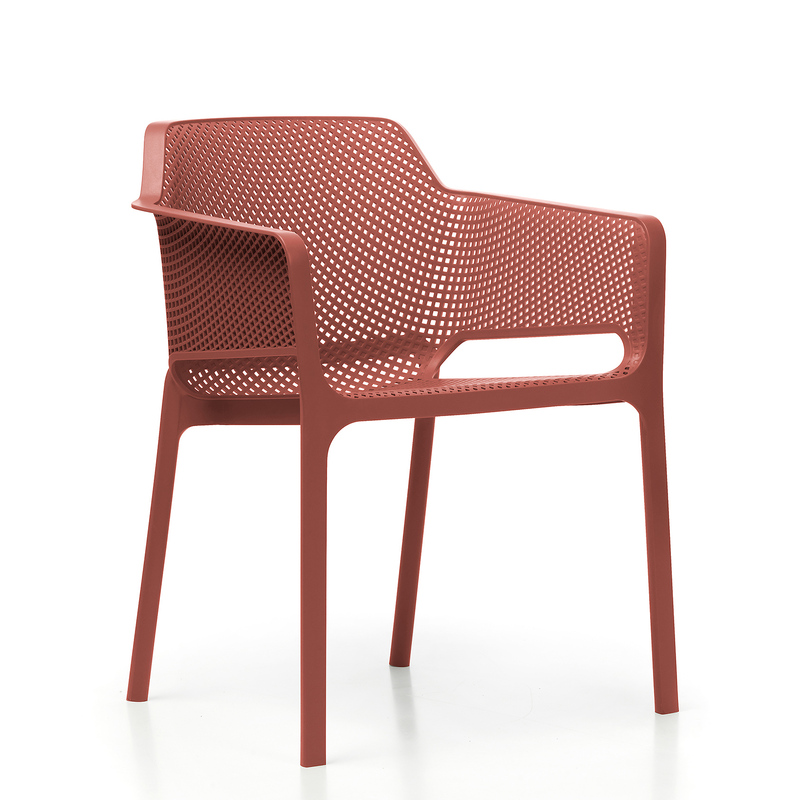 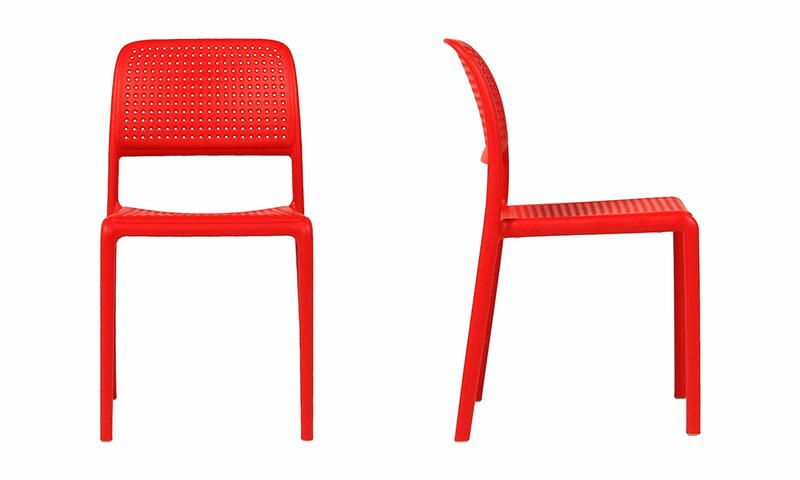 This UV resistant chair can be stacked in groups of 8 and is suitable for indoor and outdoor use. 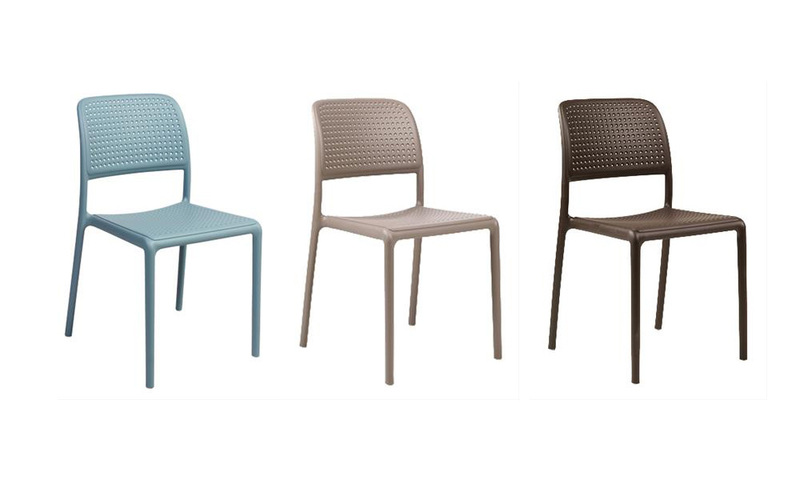 Bora is available in 6 colours: Blue, red, charcoal, taupe, white and chocolate. 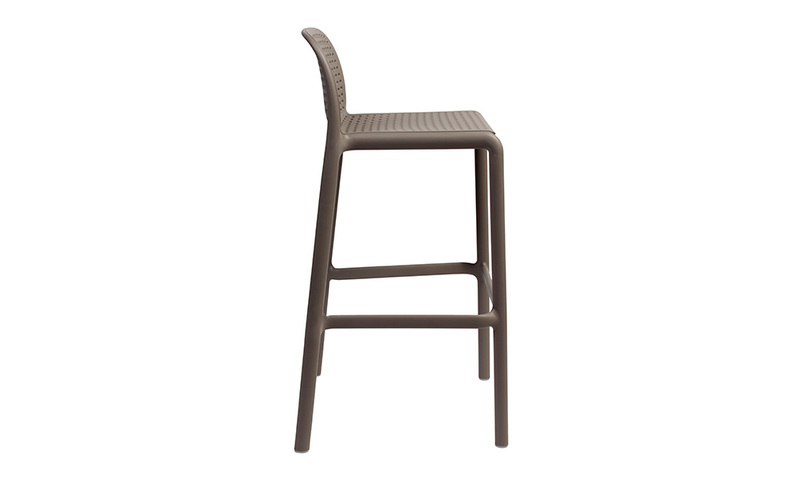 Available as a side chair, barstool and arm chair. 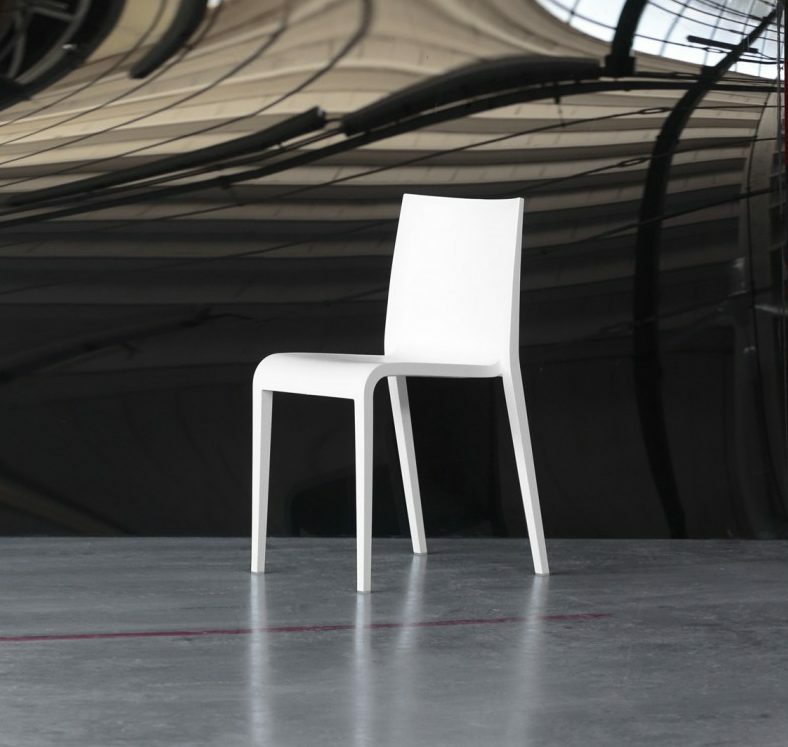 Bora is manufactured from recycable resin. 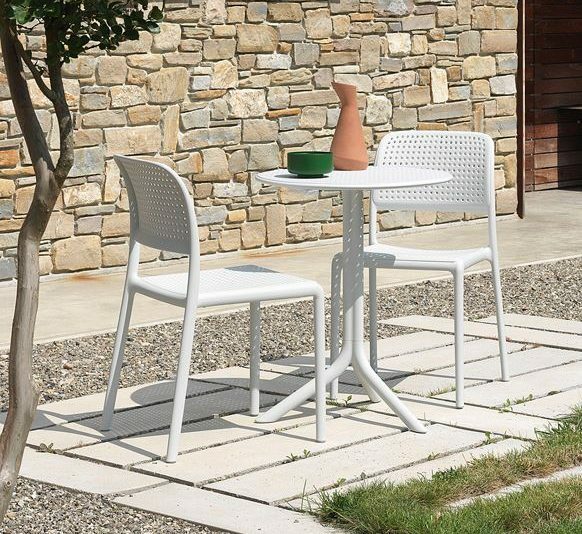 Suitable for Indoor and outdoor use, easy to clean and maintain, and UV stable. 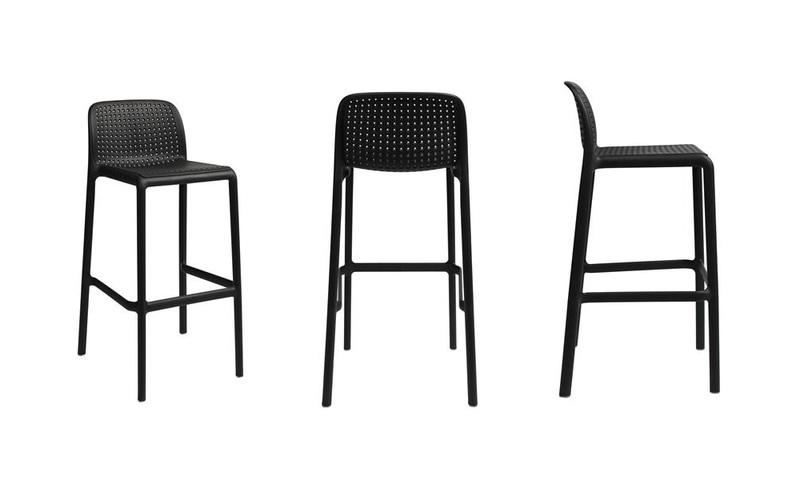 Stackable up to 24 pieces.